MANILA, Philippines — The country’s external debt declined in the first quarter as more companies prepay their foreign exchange obligations, according to the Bangko Sentral ng Pilipinas. BSP Governor Nestor Espenilla Jr. said the outstanding external debt stood at $73.2 billion as of end-March, about $609 million or 0.8 percent lower than the previous year’s $73.8 billion. Espenilla attributed the decline to net repayments amounting to $3.4 billion, primarily on the private sector’s short-term non-trade accounts. However, he said the downward impact on the debt stock was partly offset by previous periods’ adjustments worth $1.5 billion due to late reporting, the upward revaluation adjustments reaching $713 million, and the transfer of Philippine debt papers from residents to non-residents amounting to $618 million. 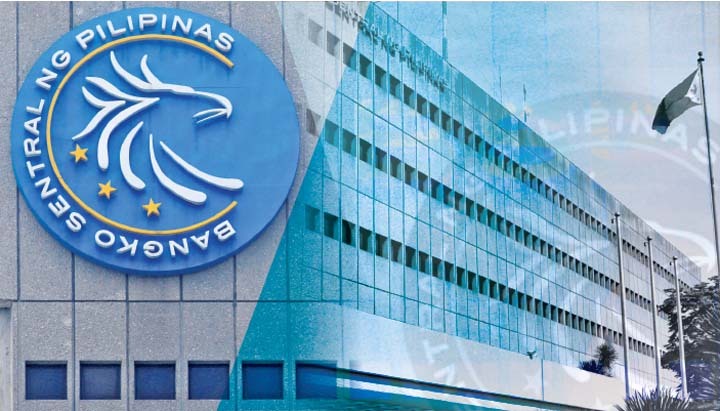 The BSP chief also said the slight increase in the debt stock during the first quarter was brought about by the positive foreign exchange revaluation adjustments amounting to $621 million. The adjustments were due largely from the weakening of the dollar against the yen that pushed the debt stock higher by $655 million, but the peso depreciation decreased the debt level by $144 million as well as prior periods’ adjustments amounting to $685 million due to late reporting. Espenilla said the upward pressure on the debt stock was partially mitigated by net principal repayments worth $735 million, resulting mainly from the payments at maturity and prepayments by the private sector as well as the transfer of holdings of Philippine debt papers issued offshore amounting to $472 million by non-residents to residents. The dollar-denominated multi-currency loans from the World Bank and the Asian Development Bank represented 14.5 percent of total, while the 10.5 percent balance pertained to 17 other currencies, including the peso with 5.9 percent, the International Monetary Fund with 2.1 percent, and the euro with 1.6 percent. Espenilla said public sector debt reached $39.2 billion or 53.6 percent of the total debt stock in March, higher than the end-2017 level of $37.5 billion due to the $2 billion dollar global bonds issued by the national government in February followed by the $233 million panda bonds issued in March. On the other hand, he added private sector debt accounted for the remaining 46.4 percent or $34 billion. Loans from official sources such as multilateral and bilateral creditors had the largest share with 33.6 percent, followed by foreign holders of bonds and notes with 30.2 percent, and obligations to foreign banks and other financial institutions with 28.7 percent. The rest or 7.5 percent were owed to other creditor types, mainly suppliers or exporters. The BSP chief said the country’s key external debt indicators continued to improve in the first quarter as the gross international reserves (GIR) stood at $80.5 billion as of end-March, representing 6.3 times cover for short-term debt under the original maturity concept.